Maybe the wheel, because it revolutionized locomotion. Maybe the light bulb, because it changed day and night. Maybe it's the letterpress because it has made knowledge accessible to everyone. Perhaps the Internet, which has fundamentally changed everything. I sit here on an ordinary Monday evening in a huge pile of laundry and wonder if the washing machine is not the greatest invention of all time. Especially if it comes along with a tumble dryer. The washing machine has something in common with all the inventions mentioned above: it gives us time. I don't want to imagine the time it would have taken to wash these piles of laundry in the past. Neither the way it smelled when there was no washing machine. I mean that even an evening spent putting children's clothes together and sorting them can have a very positive aspect. 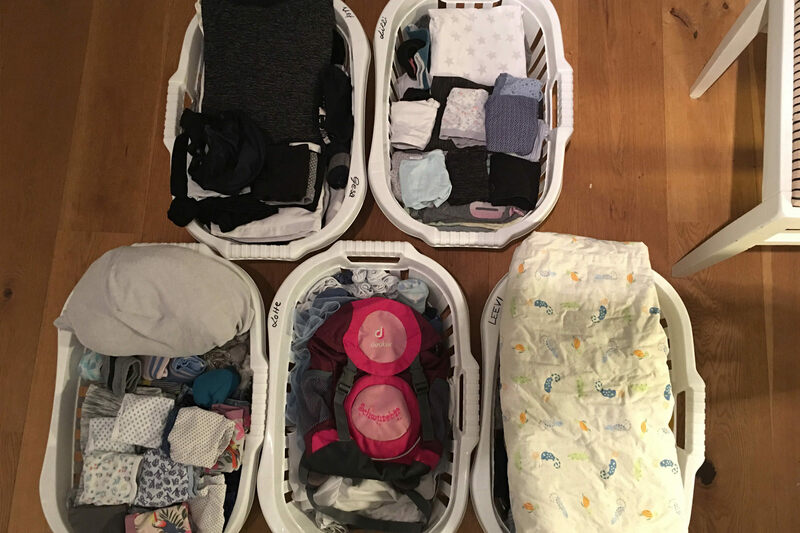 Even though I still don't really manage to distinguish the clothes of my daughters from each other to a certain extent (underpants are a special puzzle for me). And before this blog is totally drifting away, I will try to focus on the actual topic. Many people tend to complain about unpleasant tasks. This or that task is too boring, too little inspiring, too monotonous or anything else. This is understandable, but it is also a complaint at a high level. Often, there are many achievements in boring, laborious and monotonous works. 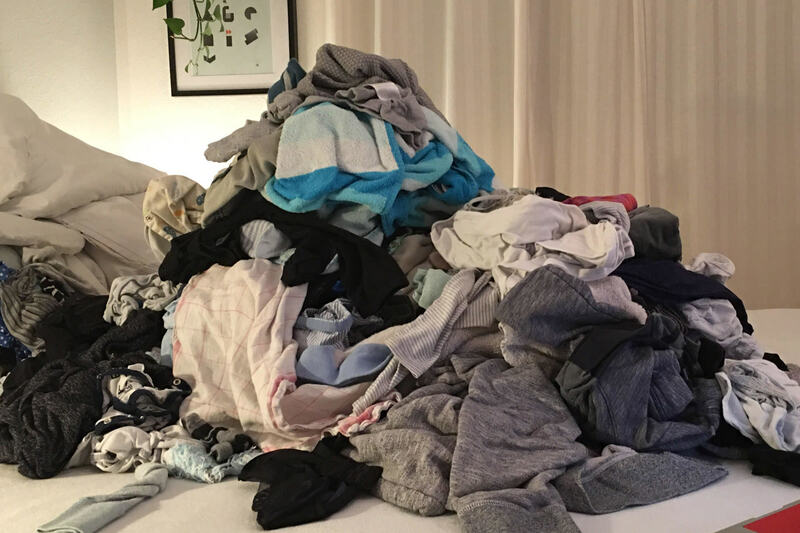 I am not saying that more of this work should be done or that some processes should not be abolished, but sometimes you just have to work through a pile of laundry and be grateful for the washing machine.